So, your kid just got into graduate school or medical school. That’s great! 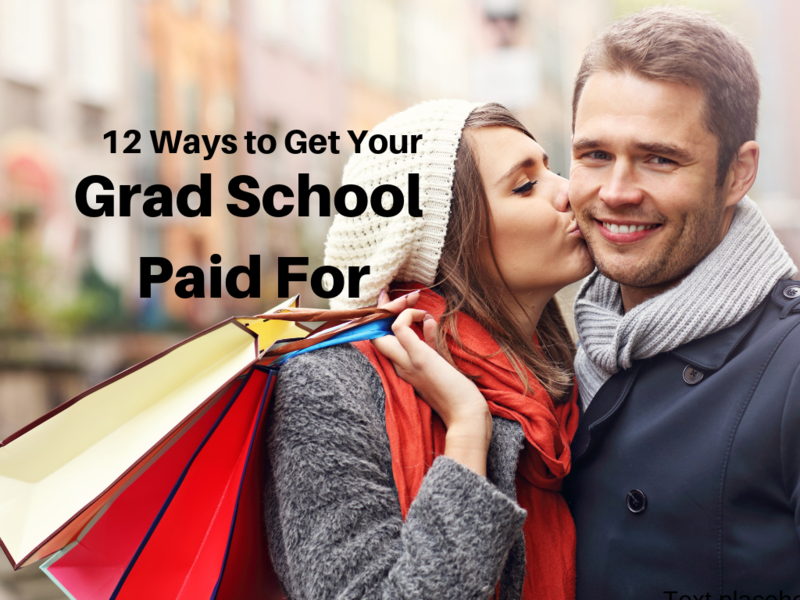 Now you’re wondering, “What can students do to get their grad school paid for?” Here are the 12 ways to get grad school paid for that I give to my clients at GetIntoMedSchool.com. Share this article with a student whose financial future you care about! 1. Try to become an employee of the school you got into. Call 10 different numbers at the school you got into, and try to become an employee of that institution. Keep trying. Maybe you become a teaching assistant for an undergraduate course, or maybe you serve food, or maybe you work in the university’s daycare center, as my friend Susie did years ago at the University of Minnesota. One of your employee benefits may very likely be reduced tuition. Ask the school you got into if this is ever done. If you want to get your grad school paid for, this should be one of the first strategies you try. What to Know When Your "I do" Includes "I Do Intend to Pay." If your spouse has student loan debt, what does that mean for you and for your financial future? What can you do now that will keep you safe throughout the decades ahead, even if something bad happens? Immediately address the biggest thing you must worry about when your spouse has student loan debt. Think, for just a minute, of the unthinkable. What if your spouse dies, leaving you with a mountain of student loan debt that you have to pay off? Are you doomed? Or is there something you can do now to get out of paying thousands back all by yourself later? 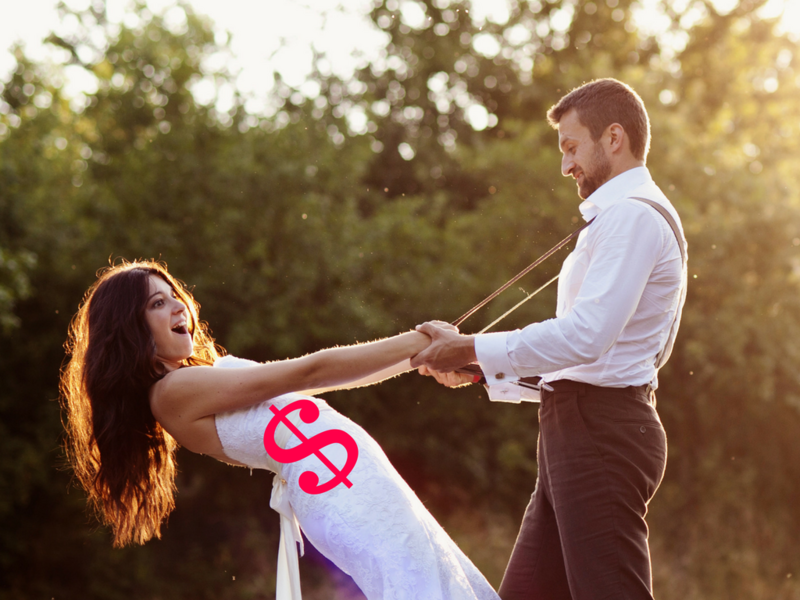 Take all the safe, legal steps you can to free yourself from your spouse’s student loan debt now. 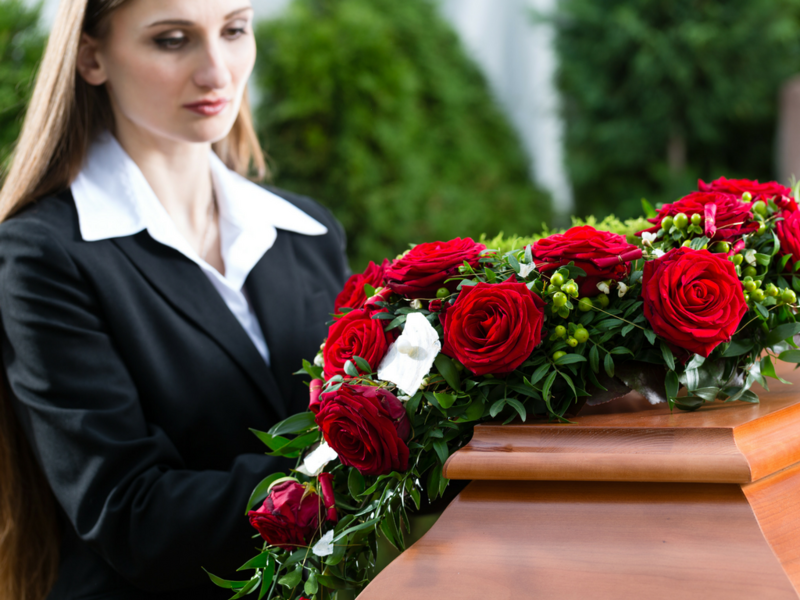 What Happens to Student Loan Debt After You Die? 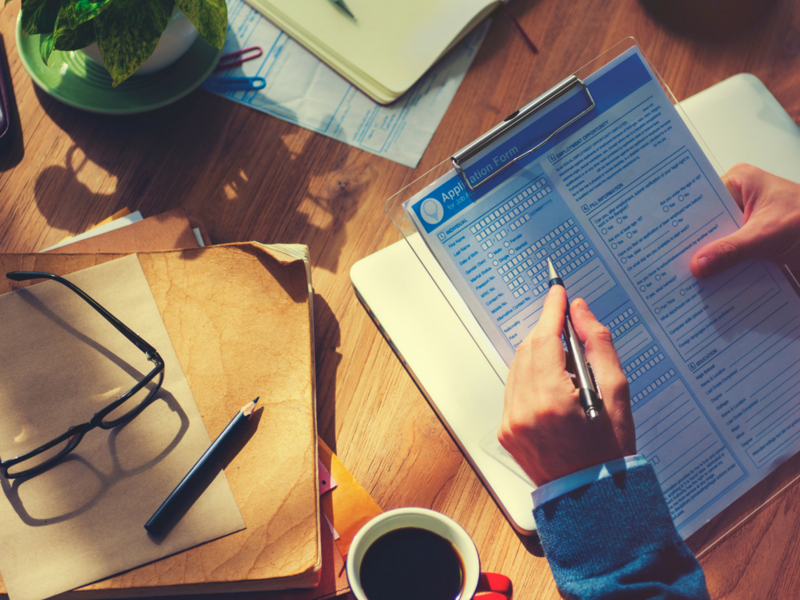 The answer is scary, but — there’s great hope for those who can plan ahead just a bit. First, the good news, then the bad news. If you as a parent are out of debt by the day your kid starts college, you’ll have more cash on hand to help with college bills. If you start the process of getting out of debt years before your kid starts college, you’ll have more cash on hand to save for college. Either way, you’ll dramatically increase the chances that your child will graduate from college and begin adult life debt-free. Today I’m featuring four amazingly easy steps to get out of debt, from best-selling author Dave Ramsey. 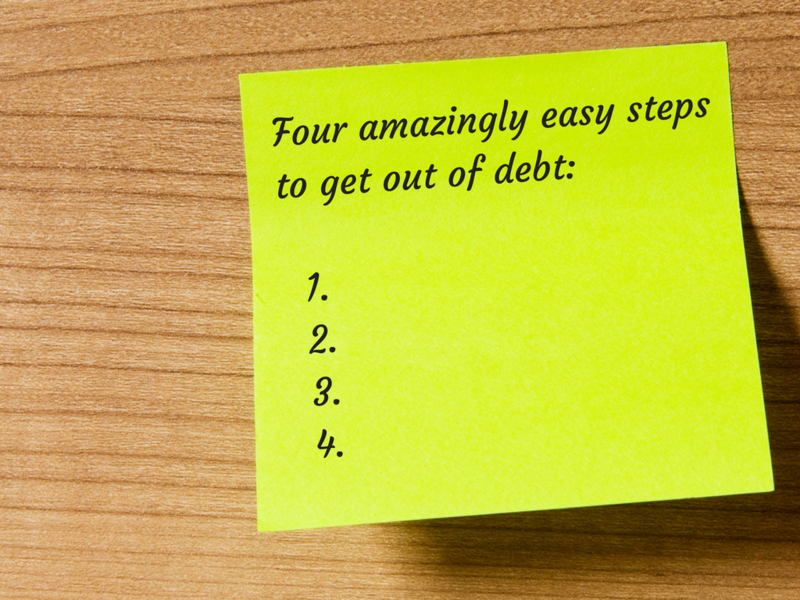 These steps to get out of debt are so easy, you can fit them on a post-it note. 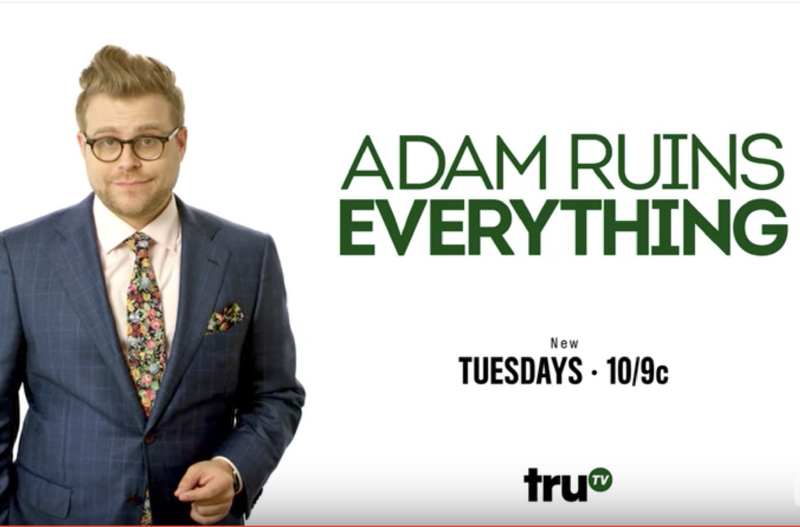 Today I’m featuring a 5-minute video clip from the popular TV show Adam Ruins Everything. 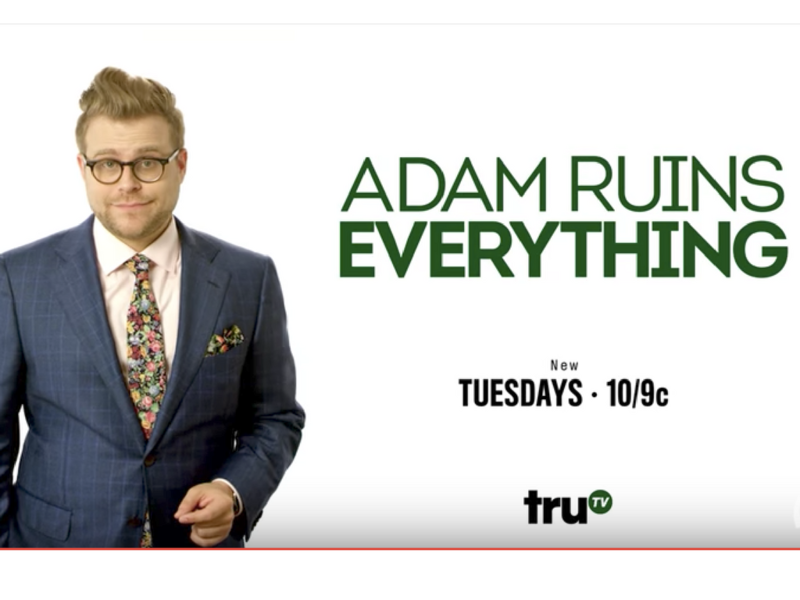 This 5-minute clip is titled, “How College Loans Got So Evil.” It’s funny! But then again, it’s not funny at all — because it’s true. Please share this post with every parent, teacher, guidance counselor, school staff person, government official, and college staff person you know. Because we all need to know the truth — so we can take evasive action for the kids we love. For clear, step-by-step help getting your kids through college debt-free, read on. Parent, I urge you: DO NOT cosign a student loan for your child. Today I’m featuring information from an article by nationally syndicated radio host and author Clark Howard. I consider this to be must-read info for every parent. After you read below, you can find articles by Clark Howard, listen to his radio show, view his videos, and sign up to receive his money-saving advice right in your email inbox at ClarkHoward.com. Are you considering cosigning a loan for an adult child who needs a car, a student loan, or a credit card? Here are 7 deeply concerning things you need to be aware of before you pick up that pen. 1. If you cosign a student loan, you may unwittingly strain future family relationships. Nobody likes to think about this, but there’s an almost four in 10 chance that when you cosign a student loan, you will be the one who has to pay off the balance. A CreditCards.com survey found that of the cosigners they surveyed, 38 percent had to pay some or all of the loan balance or credit card bill because the primary borrower did not, 28 percent experienced a drop in their credit score because the person they chose to cosign for paid late or not at all, and 26 percent said the cosigning experience damaged their relationship with the person they cosigned for.